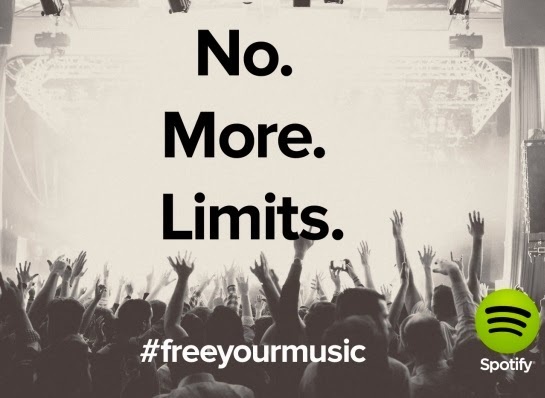 Spotify has removed the time limit restrictions on its free accounts. Before, those who were using the free account were relegated to a few hours a month after the initial trial period of six months. Now, you can continue listening to your favorite music on Spotify as long as you want and on any of the platforms the service is available on. It means you can now get Spotify on your iOS or Android mobile or tablet, absolutely free. This move comes shortly after Beats announced its plans to launch a music service in the US later this month. Beats, however, does not have a free subscription model like Spotify and outside the initial trial period is a paid service. The free subscription on Spotify does come with ads and I am sure that all of us can manage that.